Al Jazeera Finance, an Islamic finance company in Qatar, has gone live with a new core banking solution, Ethix, supplied by regional vendor International Turnkey Systems (ITS). “With the completion of this project, we have crossed a significant milestone with 100% of finance companies in Qatar operating using ITS’s Ethix solutions,” states Esam Alkheshnam, CEO of ITS. FinTech Futures understands Ethix replaced the iMAL system from ITS’s rival, Path Solutions. Path had been supplying its flagship offering to the finance company for nearly a decade. The project to implement Ethix “was completed within recorded time”, ITS says, and “will add a whole new range of features” to Al Jazeera. 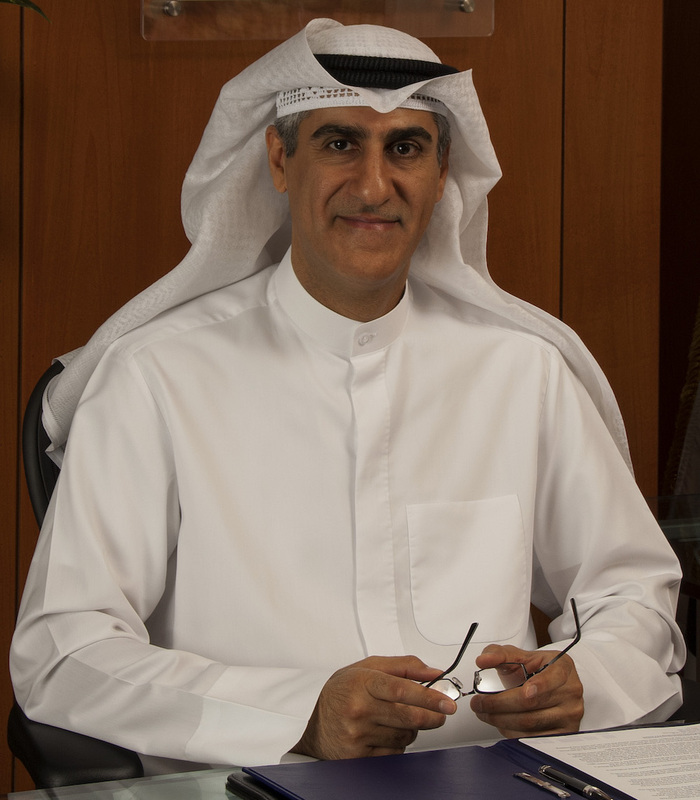 Aamer Al Jabri, CEO of Al Jazeera, comments that this technology upgrade will enable his company to provide “an even better financing experience” to its customers as well as expand its business and services. Al Jazeera provides a range of Shari’ah-compliant financing products to consumers (Qatari nationals and expats) and SMEs. ITS is a long-standing provider of technology to financial institutions, both Islamic and conventional. It was set up in 1981, and today has customers in the Middle East, North Africa, Asia and the Caribbean. Its flagship Ethix solution stems from the Phoenix core banking system supplied by US-based Harland Financial Solutions (which later became part of D+H Corporation and now resides with Finastra). ITS was Phoenix distributor and system integrator in the past. ITS is owned by the Kuwait Finance House (KFH) banking group.